Product categories of Food Processor 10 In 1, we are specialized manufacturers from China, Food Processor 7 In 1, Food Processor Blender Juicer suppliers/factory, wholesale high-quality products of Electric Stainless Steel Food Processor R & D and manufacturing, we have the perfect after-sales service and technical support. Look forward to your cooperation! 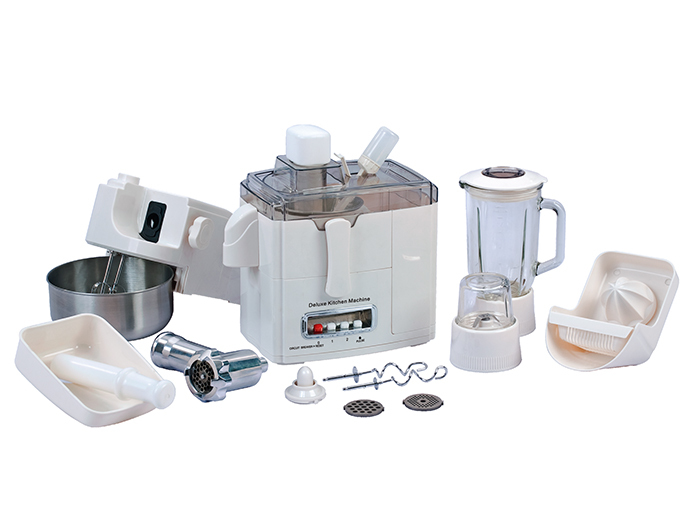 Food Processor 10 In 1 is one of the most popular model among our Food Processors. They include almost all the features that can meet the needs of family life.